Ever wondered where your story ideas come from? Discover your hidden wells of creativity and use them to write the kinds of scenes, locations and characters that only you have access to. Writing that resonated profoundly with a truth that impacts more heavily on the reader. 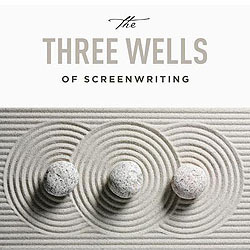 In this session Matthew Kalil, author of the recently published The Three Wells of Screenwriting, will help you slow down the split-second, decision-making moment when you face the flashing cursor, and write. 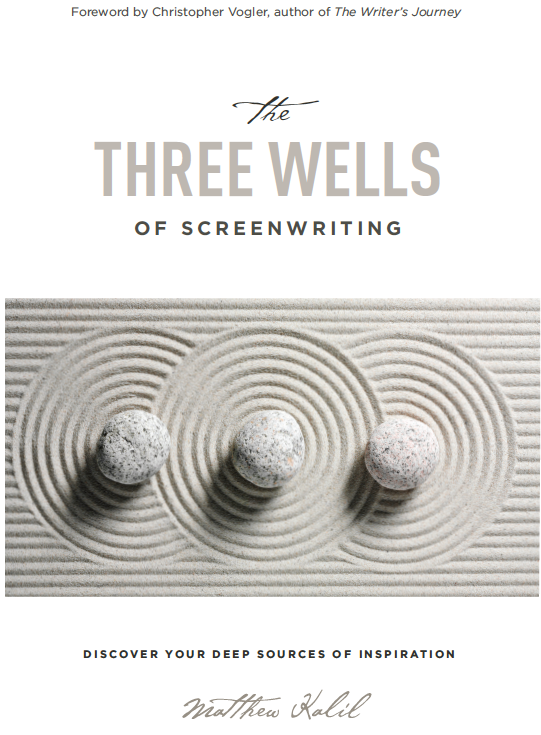 In an inter-active session you will discover that you draw from three distinct wells within yourself when you create. And you will learn to consciously use these wells to strengthen your stories. At its heart, this session is about the experience of writing. Ultimately, it seeks to make you a more conscious writer and to help you tell the stories that will resonate with your audience. Join this session to be part of that breakthrough. Leave with fresh ideas to strengthen existing scripts or be inspired to write new ones. What made LSF different from so many events was that you guys clearly thought about the experience of the delegate when organising the event.